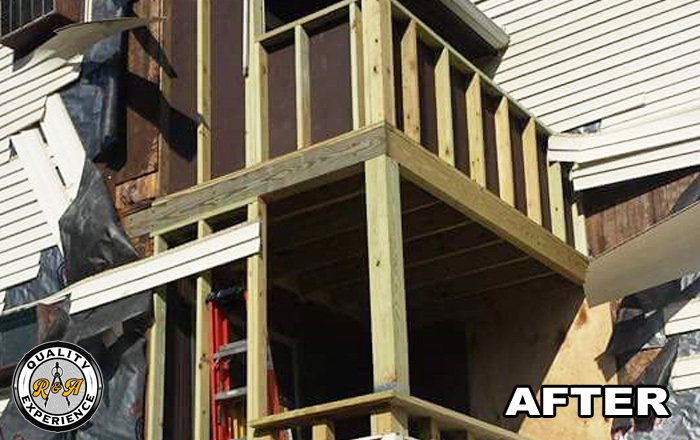 Due to the recent economic trends, it is more common to add an addition or repair and remodel your house, rather move to another location. 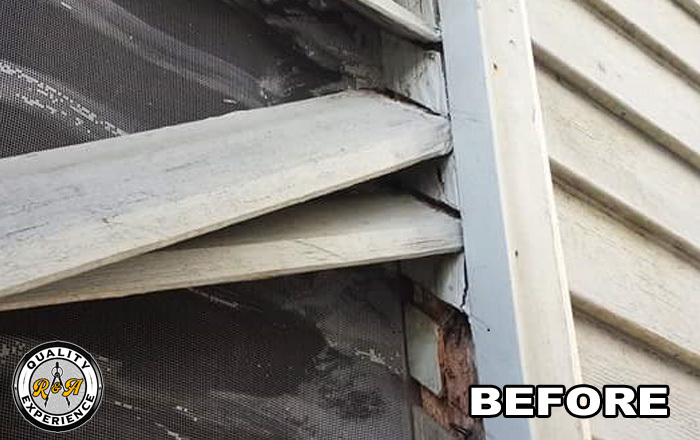 Even so, home repairs can be a major investment, and a worthwhile one at that. 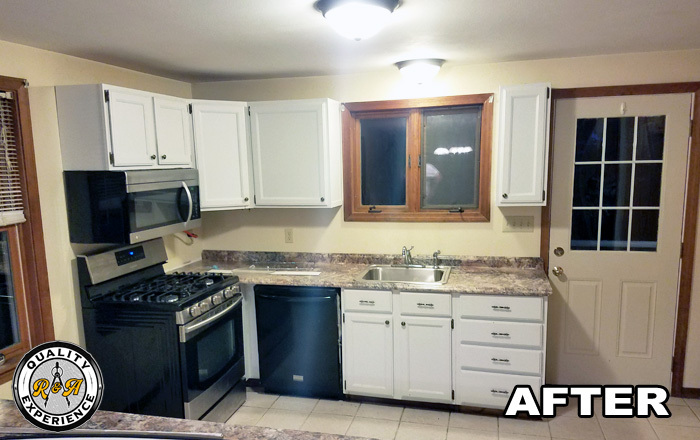 If you're looking to update your property's appearance, or to fix something that's been put off for some time, turn to Ryan & Allen Remodeling. 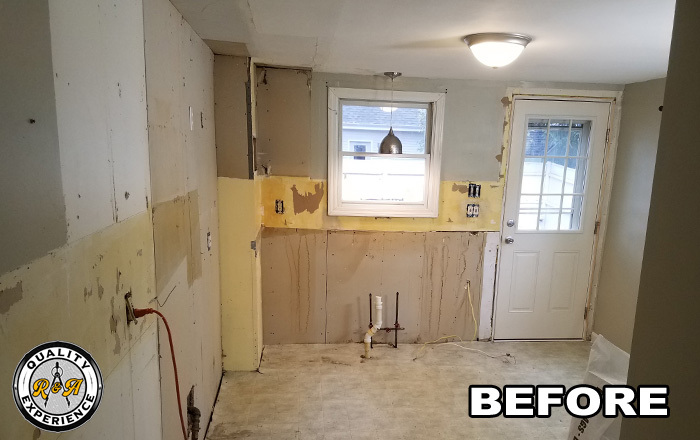 As a trusted home repair contractor based in Plaistow, NH, we will educate you what's the most cost efficient way to repair your house. 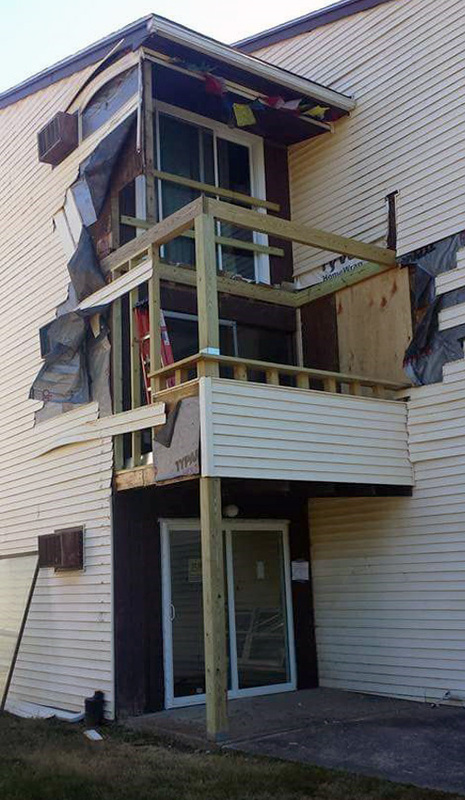 Putting off a repair can mean only a more costly repair that could have been avoidable. When you hire R&A for any home repair, you'll feel confident that you made an informed decision. 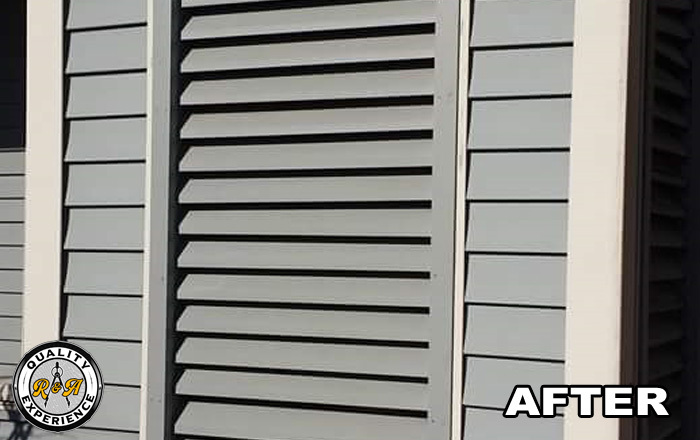 Whether you're looking to fix a leak in a single room, or replacing a roof or attic, we have the tools, skills, and experience to handle your project in an efficient and cost-effective manner. 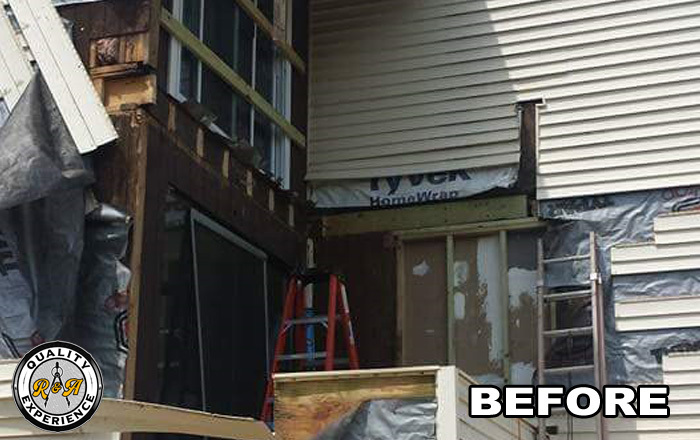 For more information about our home repair services, or to set up an appointment for an on-site estimate, call Ryan & Allen Remodeling today and we'll take the burden off of your hands!